Amazon’s range of Alexa devices have been very popular for some time, according to a recent report by Strategy Analytics, the Google Home Mini was the most popular smart speaker in quarter 2. 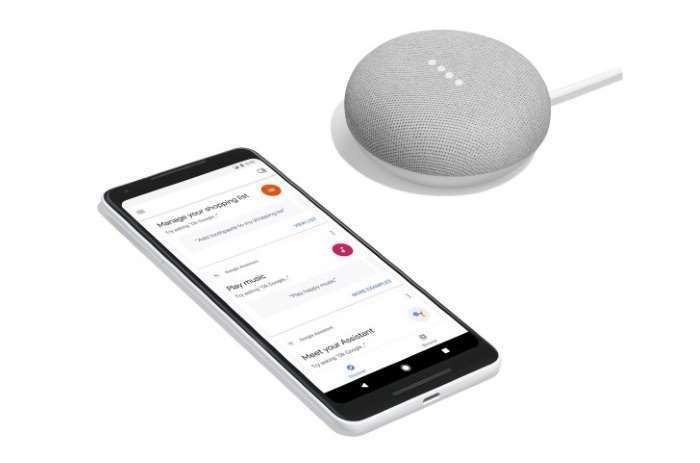 The Google Home Mini has a 20 percent share of the market in Q2 with sales of 2.3 million, in second place was the Amazon Echo dot with and 18 percent share and sales of 2.2 million. Out of the top five devices in quarter two Amazon owned two of them and Google owned another two of them.